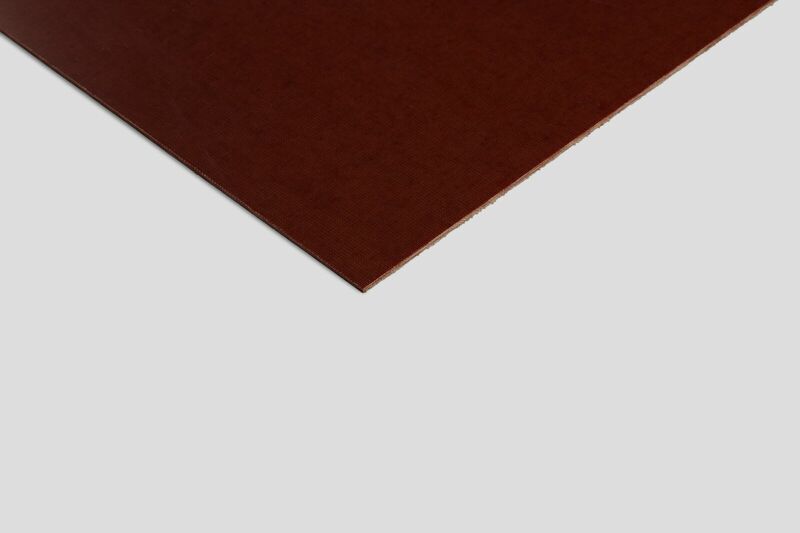 Fabric Phenolic Laminate sheets are made with various weights of woven cotton fabric, impregnated with specifically formulated phenolic resins, bonded together under heat and pressure to produce a thermoset composite. These industrial laminates are a popular alternative to acrylic, because of its high resistance to flexing. The base material and resin combination used is dependent upon the intended application of the finished product. Physical strength, resiliency, ease and versatility of fabrication, and excellent electrical properties make phenolics useful as support components in a wide range of mechanical and electrical applications. They offer superior machining, punching, and chemical resistance characteristics under high temperature. Linen-based phenolics with enhanced mechanical properties are available in a variety of sheet, rod, and tube sizes.